Don’t leave buying your tix to the last minute – you don’t want to miss out! 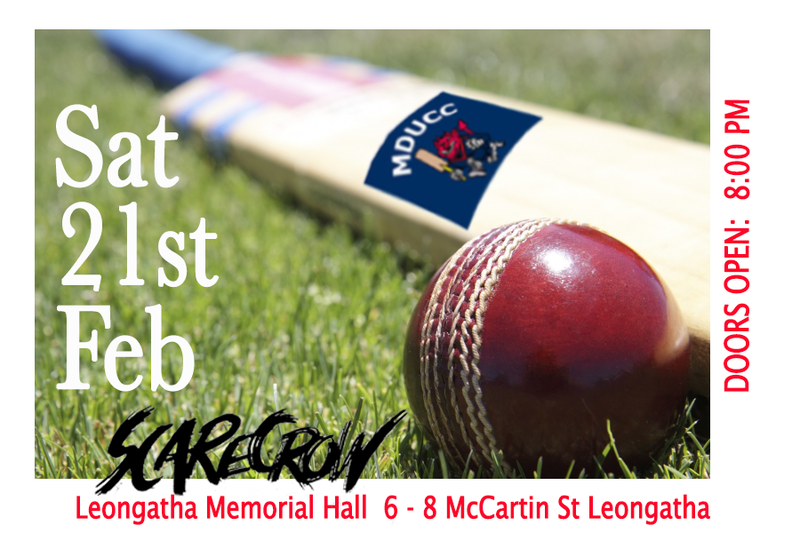 Pack those bags & join us for a trip down the South Gippy Hwy, to support a fabulous community Cricket Club….Craig Hoober and the boys have been following us for years and it’s great to be heading their way to hopefully help them put some coppers in the kitty! Let’s make it a big one and help the Club bowl this one over!